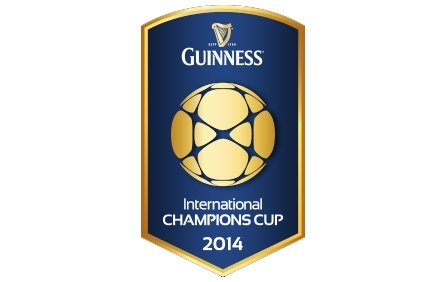 International Champions Cup consist of two groups of four in a round-robin format. Each team will play a total of three matches in group play and the two group leaders will face off on August 4 in the final at Sun Life Stadium in Miami. Large Selection of Guinness International Champions Cup Tickets. Guinness International Champions Cup Tickets are in High Demand! Book Now. Get Excellent Official Guinness International Champions Cup Tickets. Sign up for a Guinness International Champions Cup tickets alert and we will let you know as soon as we have tickets available for sale. Please enter your email below for a Guinness International Champions Cup updates! * You will receive Guinness International Champions Cup email alert immediately once the tickets you're looking for become available.